Thinking of mediating? 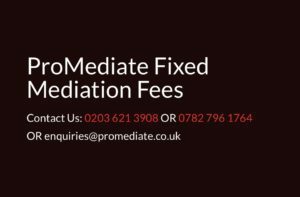 We have a panel of CMC #mediation registered mediators here to help you to resolve your dispute on a fixed fee basis. 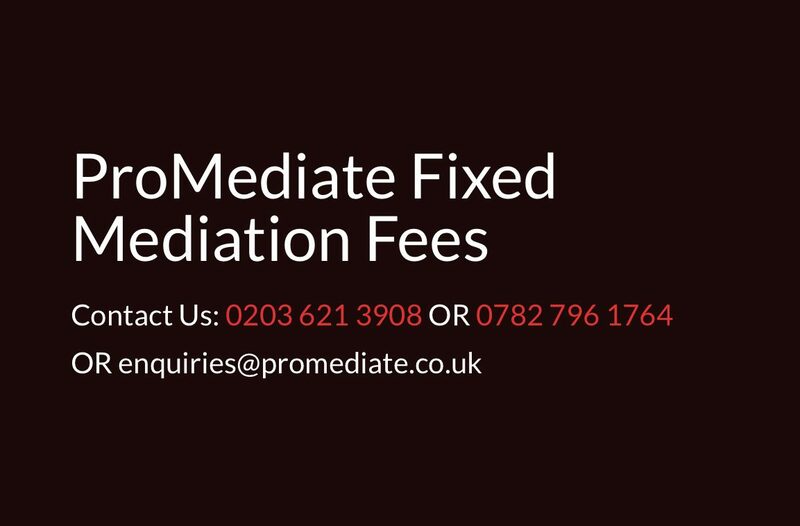 We even offer “no settle* no fee” in certain cases. * if both parties consider in their feedback forms that the case did not settle because of the Mediator.